A couple of months ago we had the opportunity to buy an investment property in Fourways, Sandton. It was subsequently put up for rent on MyProperty.co.za (where else!!) on a Monday morning. Within an hour I received 5 enquiries and a total of 12 for the day. In the end the Sandton bachelor apartment was rented out to on an enquiry received only 39 minutes after it was put on the property portal. Really satisfying to see your own product working! I guess in my favour was quite an active Sandton rental market. I also priced the rental slightly lower compared to other apartments in the area. Then based on historical stats I knew that there are more enquiries done on Mondays and Tuesdays compared to any other day of the week – so i listed it at +- 12pm on a Monday when there is a peak in property searches. Was I ‘lucky’? – maybe, but then a co-worker of mine listed his more expensive cluster home in Silver Lakes, Pretoria up for rent and within a week rented it out. 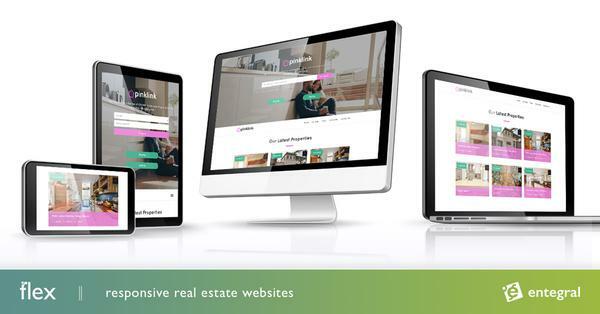 If you have a MyProperty success story as an estate agent or private seller, let us know about it, post it on our MyProperty Facebook wall, or pop an email to me on solutions@entegral.net. I would love to hear from you. you have created a very interesting blog. I really interested to your post. Regards for all the Important information. This is very nice site. I really like it. Thanks for sharing this to us.